39 DUMONT Avenue. Brooklyn, NY. | MLS# HH237 / 14 | H. F. Hewitt Realty (212) 995-9203 | New York City Apartments for Sale. Coops & Condominiums for sale in New York City. 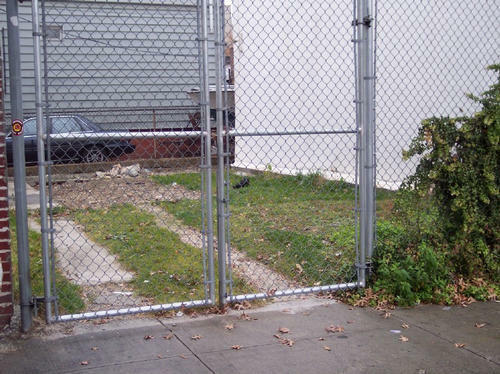 BUILDABLE DEVELOPERS LOT VACANT RESIDENTIAL LOT IN BROOKLYN, NY Near Kings Highway,/ Howard Avenue. Situated between to occupied two story residential buildings, This property can be developed as a one or two family residence, or commercial, entity ( please check zoning) Will build to suit. Cross streets: Kings Highway/ Howard Ave.